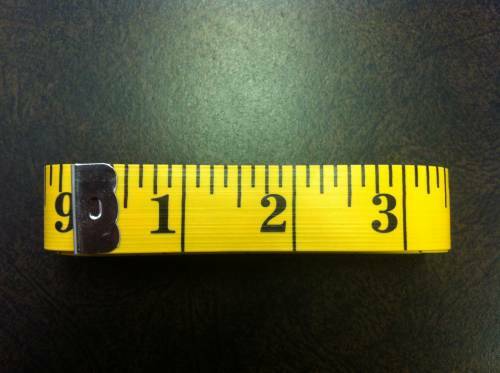 120" Measuring tape. Yellow. No packaging. Buy 6+ $0.65 each (bulk price will not show during checkout, but will be discounted on actual invoice.